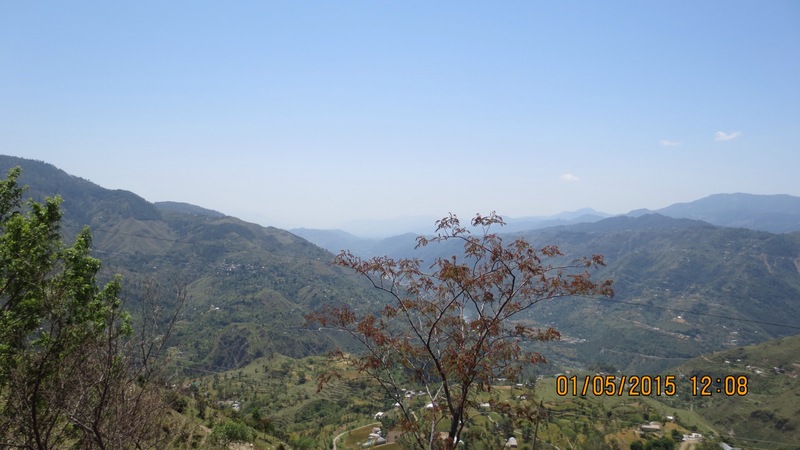 Dates we were in Kullu – May 1 to May 5. Hotel – HPTDC property Hotel Sarvari. The location is great. Huge “mela” ground or playground right in front of the hotel. Rooms – Again, this hotel has large airy rooms. We stayed in the Sarvari Suite and it had a large balcony too. The only challenge with the HPTDC hotels is the extra bed. Most of them offer a thin mattress and a thin plywood folding cot and Hotel Sarvari had just the mattress. Wi-fi – 3G works really well. The hotel does not offer wi-fi. 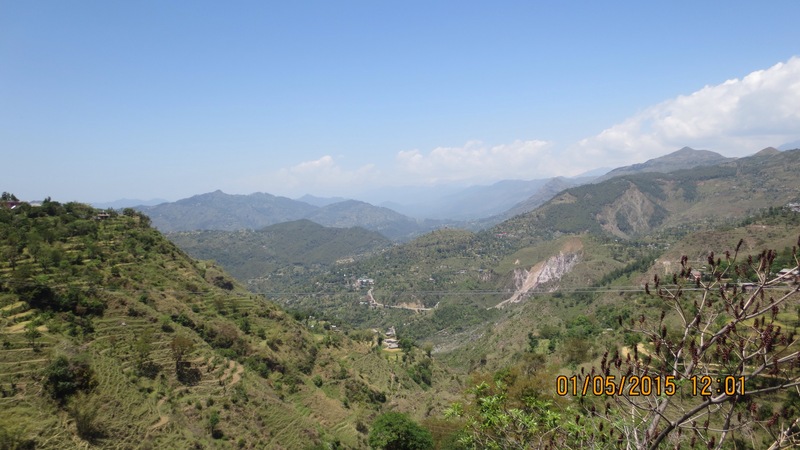 Scenic route – The manager at Hotel Uhl, Joginder Nagar told us to take a road less travelled to Kullu … He promised us stunning scenery and we got just that. Couldn’t take our eyes off. We just kept stopping every few kilometers and clicking pictures. 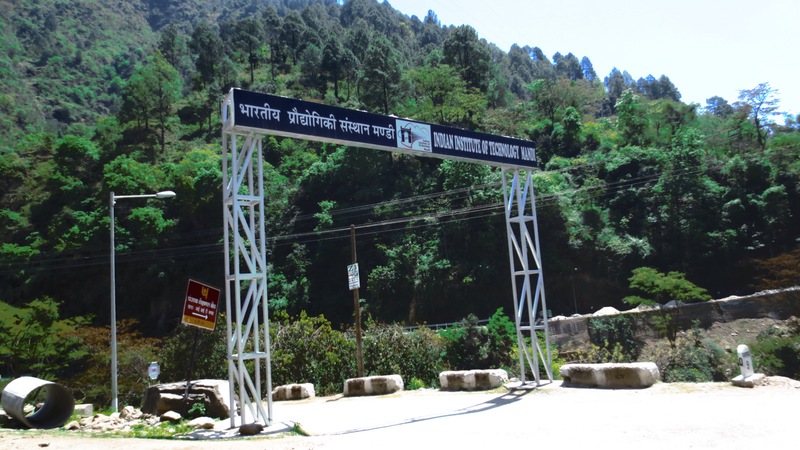 The route we took was Joginder Nagar-Drang-Katindi-Kamand-Kathula-Bajora-Bhuntar-Kullu. The river Beas from a distance. Dont miss the Trishul and the snow covered peaks in the distance … for about 10 kms before this point, there wasnt a soul in sight ! 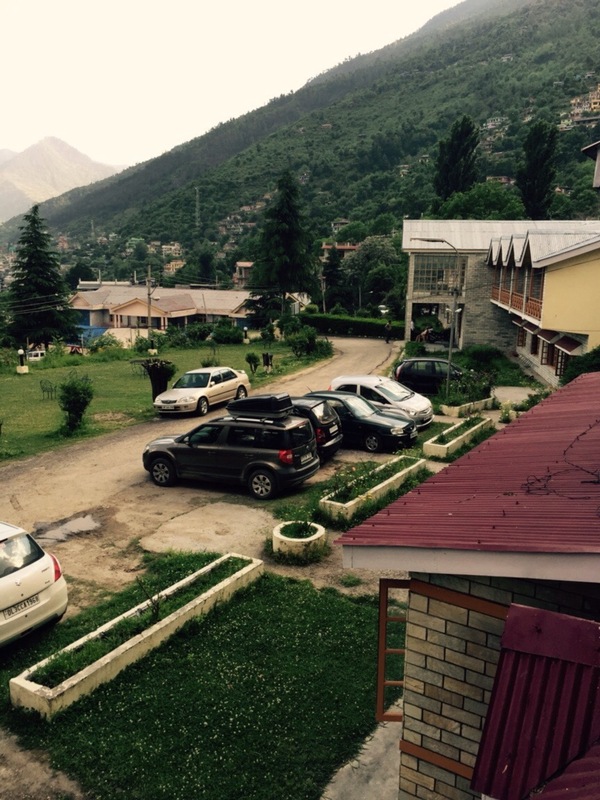 This is from our hotel room … you can see the Beas and the mountains :). 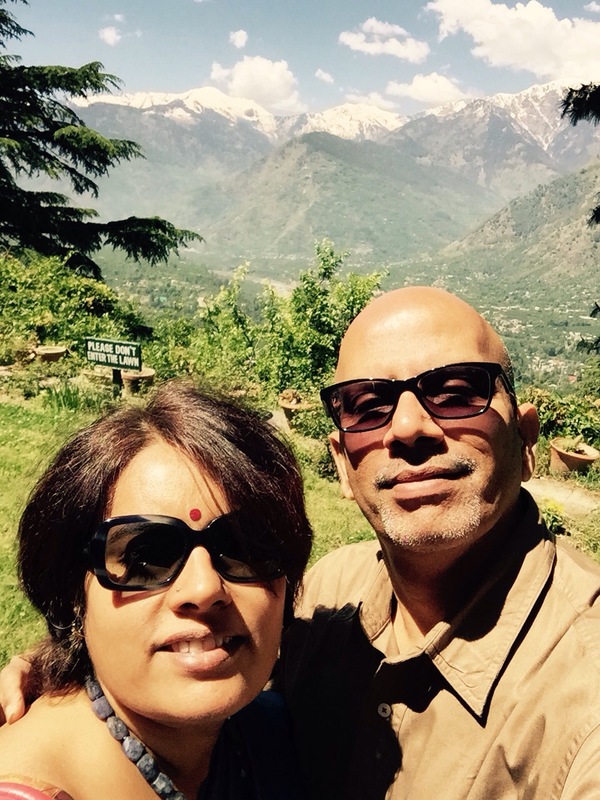 On May 3rd we went to Naggar and Manikaran. 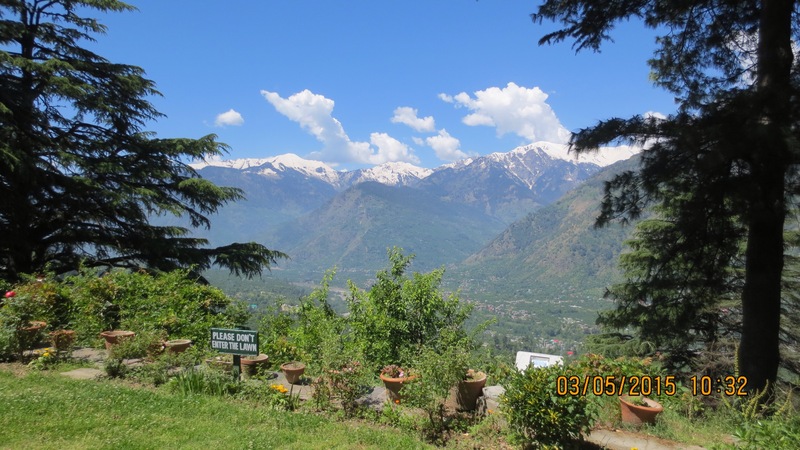 Naggar was the old capital of Kullu and for 1500 years. The castle is huge and has a fascinating architecture – stones and wooden boards have not been nailed or pasted together but they don’t fall. From the castle we went to the Roerich museum. Stunning views from their house and the gallery. No wonder Nicholas Roerich fell in love with the mountains. 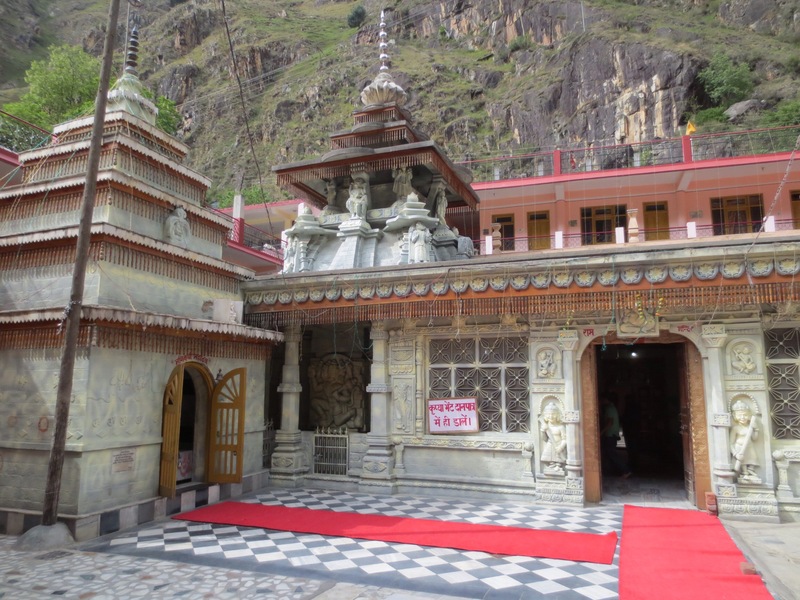 Manikaran has natural hot water springs and a Temple and a Gurudwara. We ate lunch at the langar. 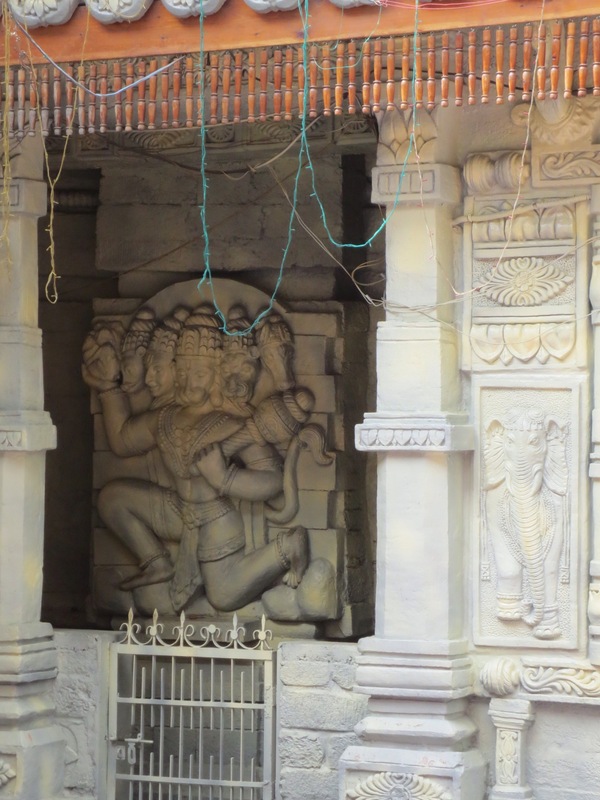 Must mention that the toilets in the shelter near the Ram Temple are super clean. 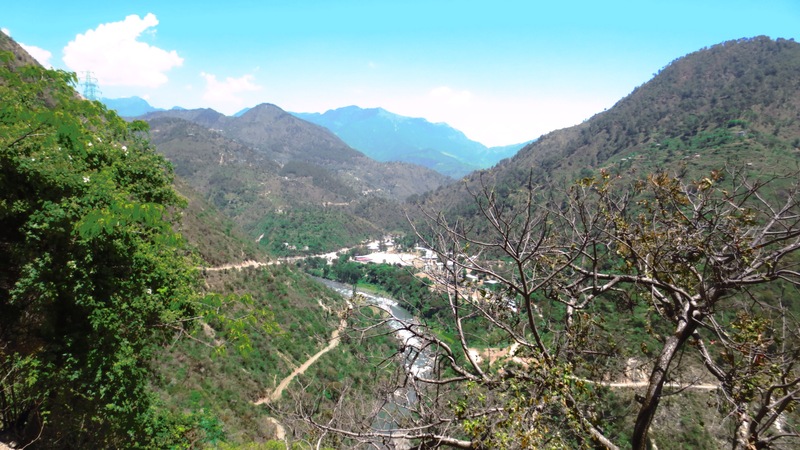 The road to Manikaran is really bad, would suggest you take a cab. Parking is also a bit of a nightmare. 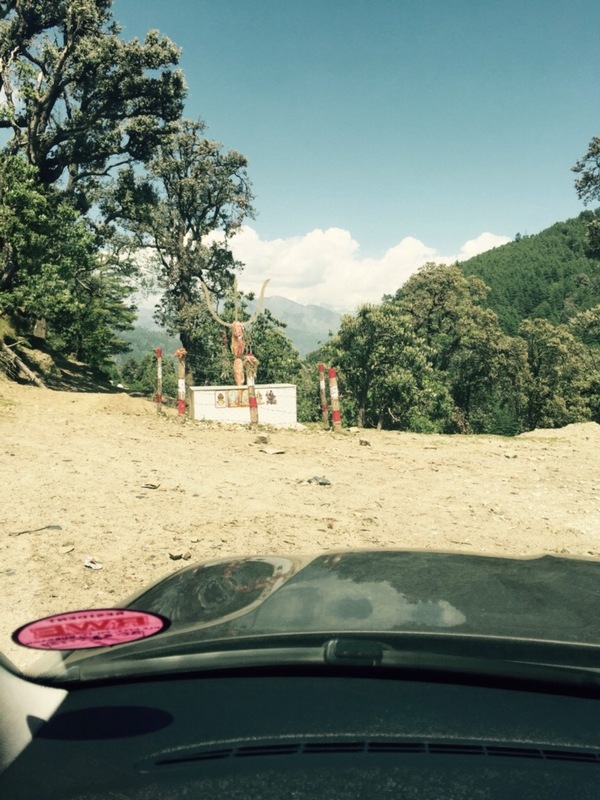 The entire route is dotted with “drug addict hangouts” … Apparently the most famous of them is Malana. :(:(. Wish the menace is weeded out. 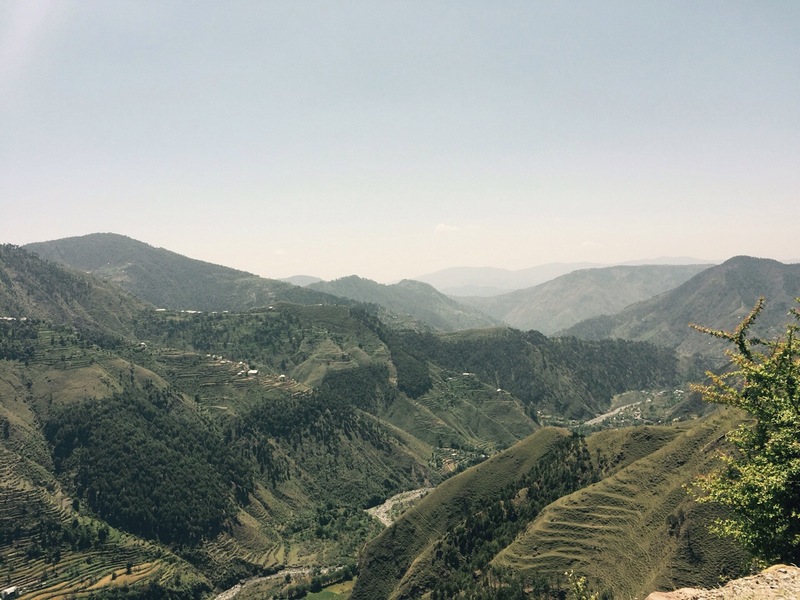 Kullu is pretty … No apples yet, the trees have just started blooming.